Want to learn how to get started in Syndicating Multifamily (Apartment) Properties? Interested in learning more about how Multifamily Financing works? 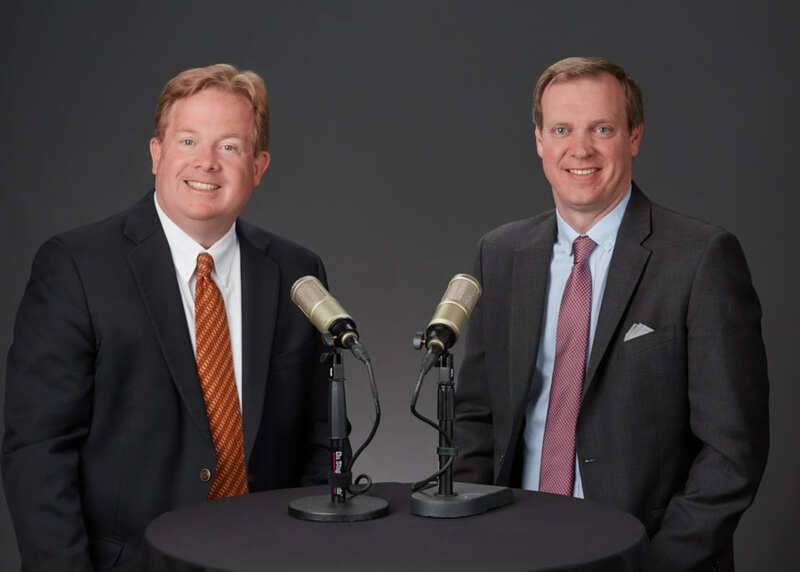 Please visit us at www.oldcapitalpodcast.com There you can receive a copy of our 15-page white paper report titled "Fundamentals of Multifamily Financing" and to learn more about upcoming events by Old Capital Lending and connect with Michael Becker and Paul Peebles. Are you interested in learning more about how Multifamily Syndications work? Please visit www.spiadvisory.com to learn about Michael's Real Estate Syndication business SPI Advisory LLC.